T.I.O.T.E. NINE LIVES EP Release! 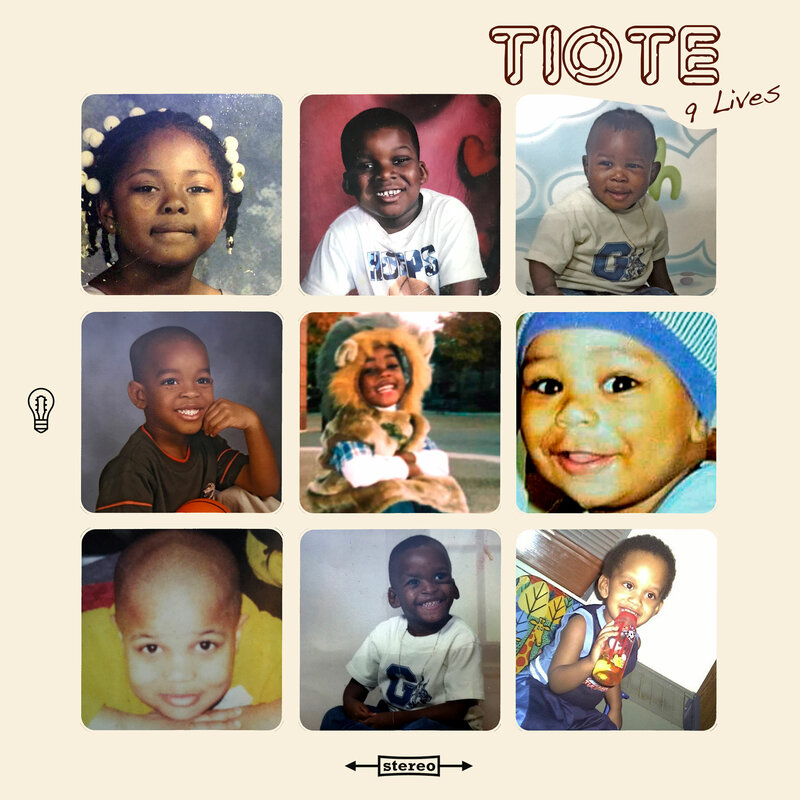 Intonation All-Star Band TIOTE (Time is of the Essence) has been hard at work writing and recording 4 original tracks for your listening pleasure! Give it a spin and turn it up!